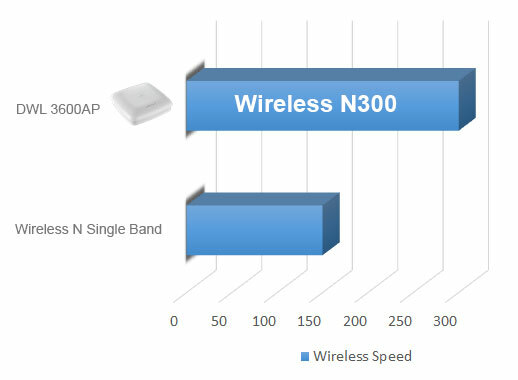 Using the latest generation of Wireless N technology, the DWL-3600AP delivers great wireless performance and coverage in a compact design. 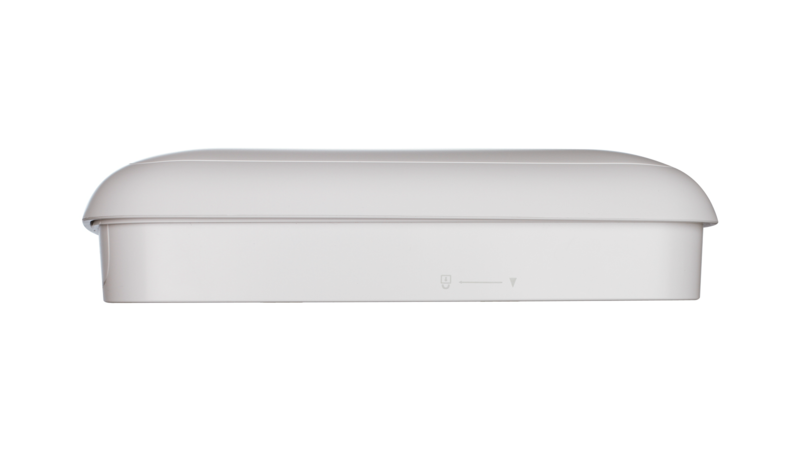 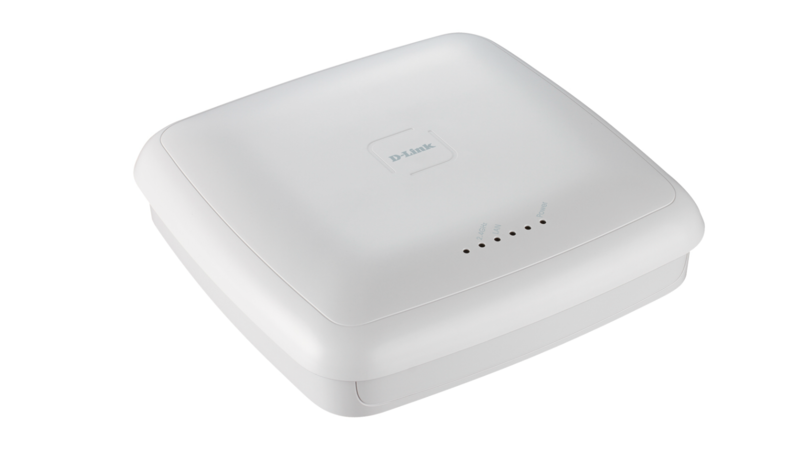 The DWL-3600AP has an discrete design, similar in look to a smoke detector, so that it can be mounted easily onto any wall or ceiling without looking out of place in an office or home. 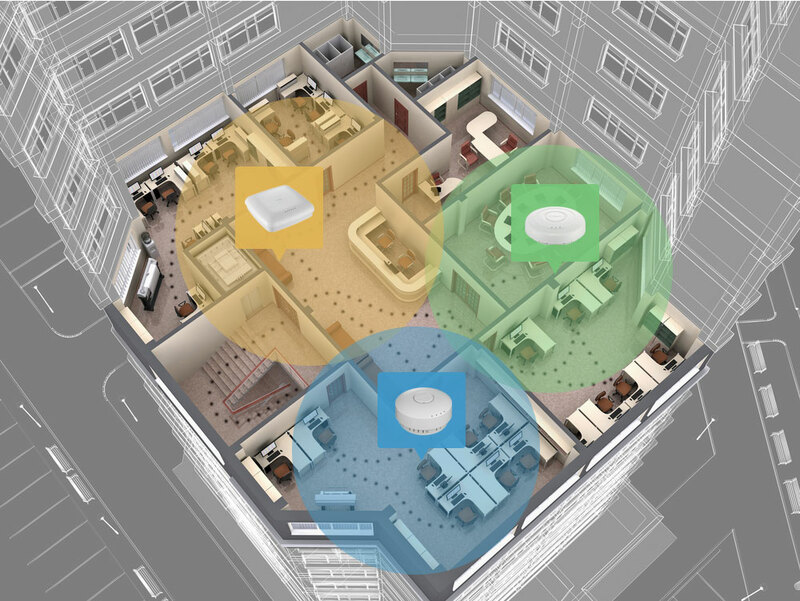 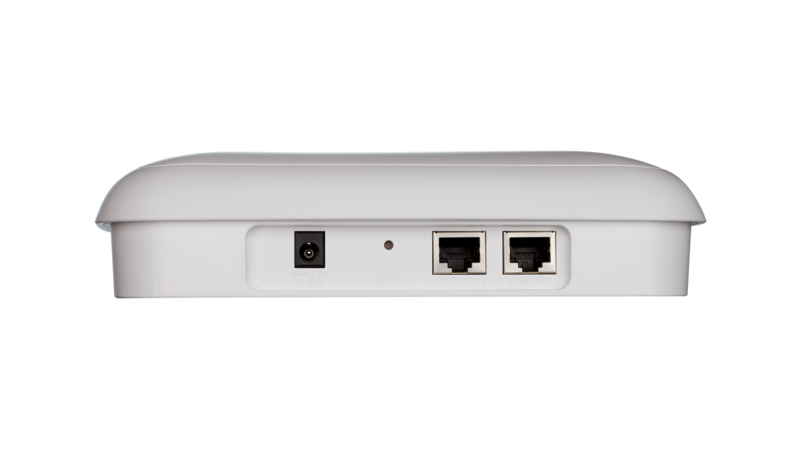 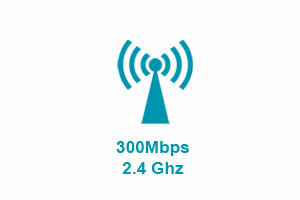 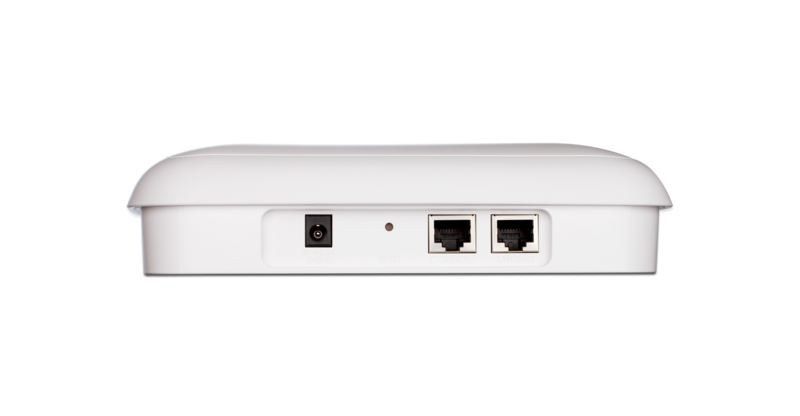 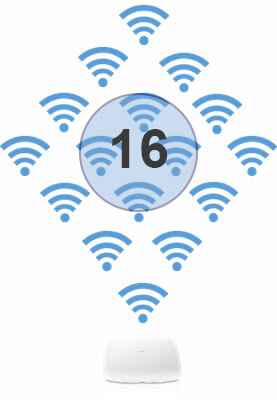 Combining the DWL-3600AP with a Unified Wireless Switch or Controller allows you to create a wireless network that enables people to move freely around a building without losing connectivity. 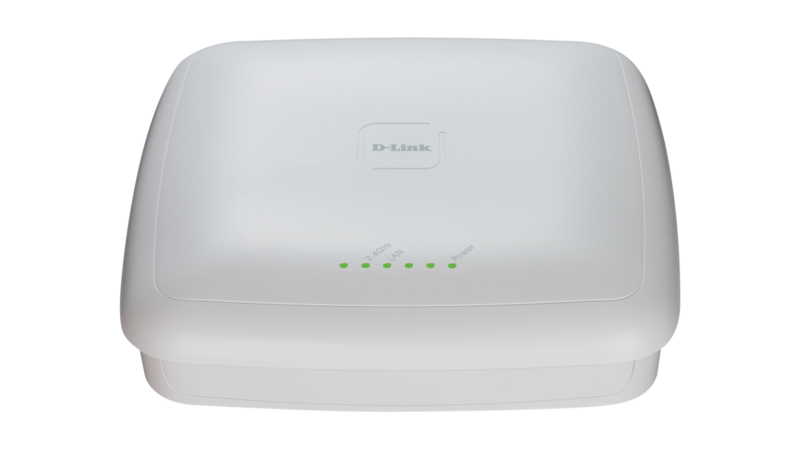 Whether you intend to use a single Access Point or roll out a large corporate network, the DWL-3600AP coupled with D-Link's Wireless Controller or Switch makes managing your wireless network simple. 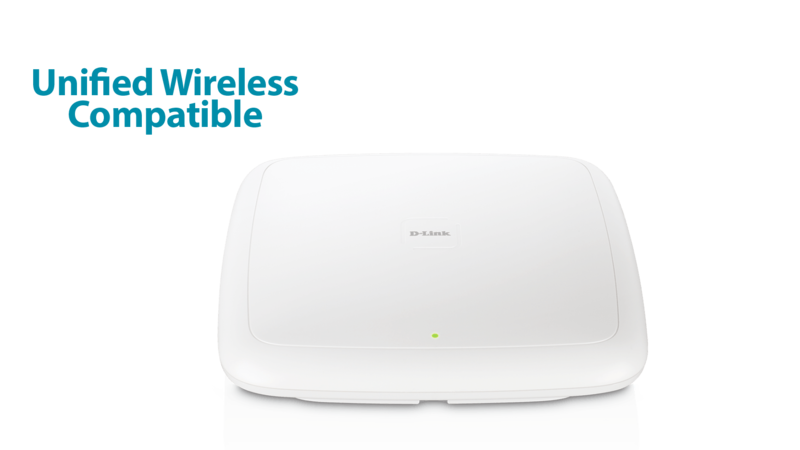 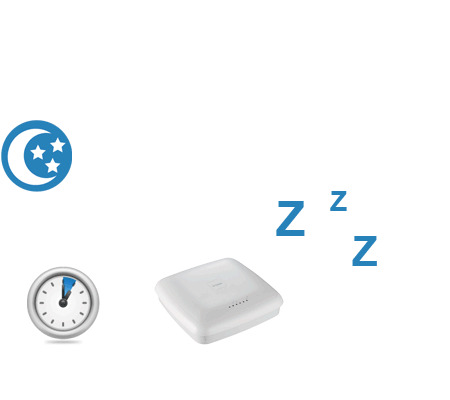 The DWL-3600AP doesn’t compromise on functionality, it has a wireless scheduler feature, which turns off wireless operation when it isn’t needed, saving power and increasing network security. 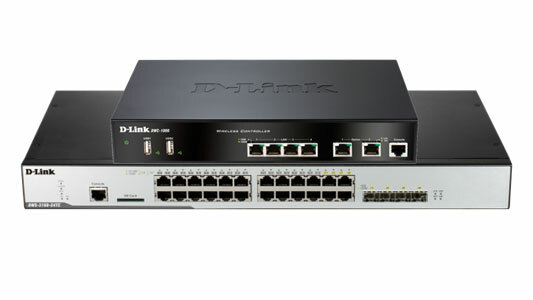 This product was phased out on: 2019.01.25. 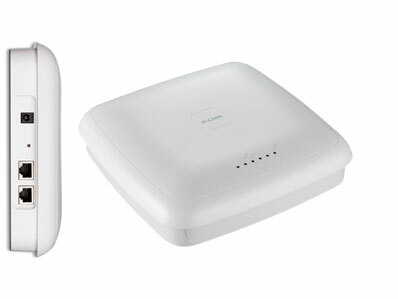 This product's last date of support is on: 2024.01.24.